7. 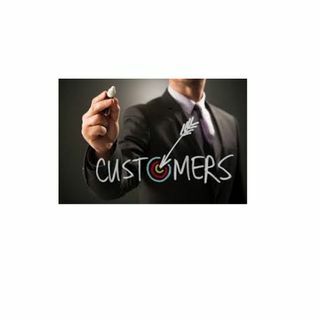 Balancing Customer Acquisition and Retention | Keeping Satisfied Customers! There is a fine balance of company resources required to both keep satisfied customers and attract new customers. Anne Miner, Founder and CEO of The Dunvegan Group shares her experience and perspectives on how to succeed.